A district co-operative bank has now filed a petition in the Bombay high Court alleging the demonetisation move coupled with a November 14 circular has put them in a precarious situation and seeks directions to quash the circular issued by RBI. 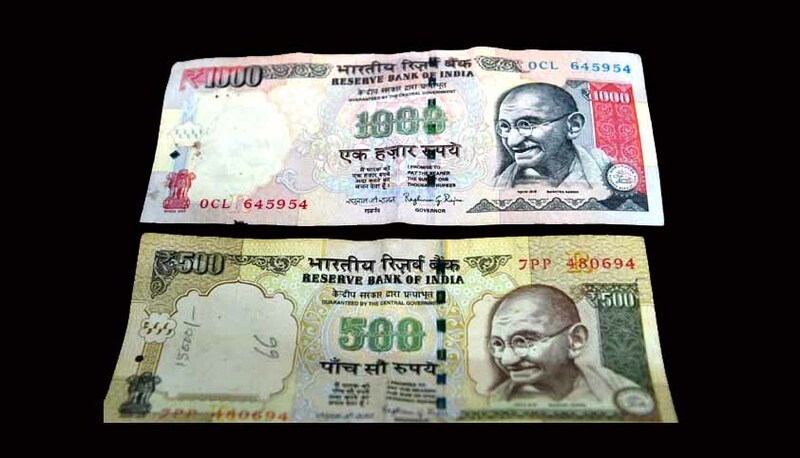 The circular essentially prohibits district co-operative banks from allowing exchange or deposit of old 500 and 100 rupee notes. The petition states that the primary notification November 8 was issued in exercise of powers under Section 26(2) of the Reserve bank of India Act, 1934. However, the said act bestows power upon the central bank not the union, the petition states. The petition filed by Solapur District Central Co-operative bank says that by prohibiting district central co-operative banks from either providing the facility to exchange discontinued currency notes with new ones, or allowing account holders to deposit discontinued currency notes the centre has exceeded its own powers. It is also the petitioner’s contention that under Section 26(2) district co-operative banks come under the purview of the primary notification, which means these banks should have been able to exchange old notes for new ones and accept deposits of the old notes. However, by this November 14 circular the centre has circumvented the authority of the central bank. This case was mentioned before a bench headed by Justice Abhay Oka by the petitioner’s lawyer Vijay Thorat. The matter will come up for hearing on November 21. Last week some primary cooperative banks in Kerala had filed writ petitions before the Kerala High Court challenging the RBI demonetisation drive and seeking currency for transactions. It is contended that the denial of transaction right for them, in exchanging currency, results in the denial of the constitutional rights of the members and violative of Articles 19 and 21 of the Constitution of India.